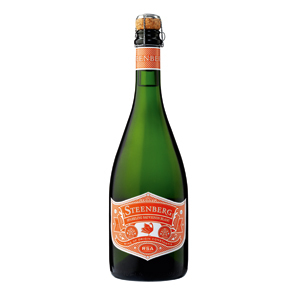 2 x Steenberg 1682 Chardonnay MCC, 2 x Steenberg 1682 Pinot Noir MCC, 2 x Steenberg Sparkling Sauvignon Blanc. 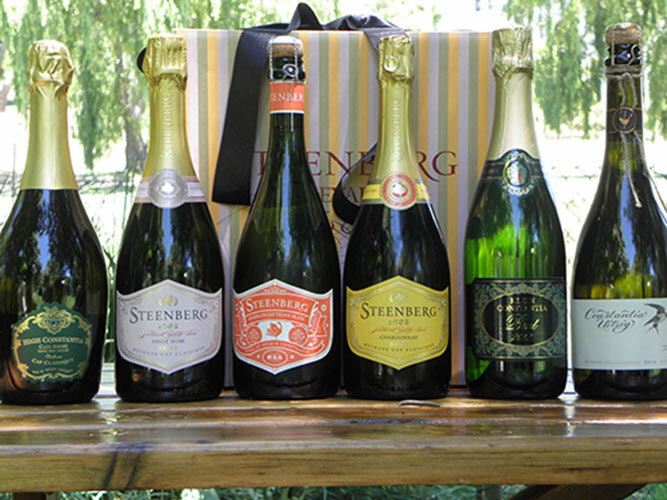 If you cannot decide which Steenberg MCC or Sparkling wine to choose, this box offers you the best selection all in one! 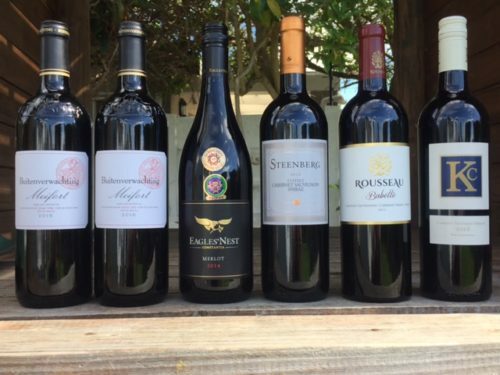 This box is a great way to journey though the 2 Cap Classique wines and Sparkling Sauvignon Blanc that Steenberg farm has to offer. 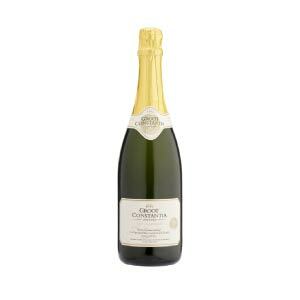 It is not only a great gift to surprise someone with, but great for stocking up on a variety of MCC and Sparkling to offer your guests. Be sure to be challenged on which is your favorite as each of them carries their own distinctive qualities which will lead you to wanting to order more!.